Open. Transparent. Accountable. The Líl̓wat Nation provides a variety of opportunities for community members to provide feedback, share ideas and get informed about current issues. 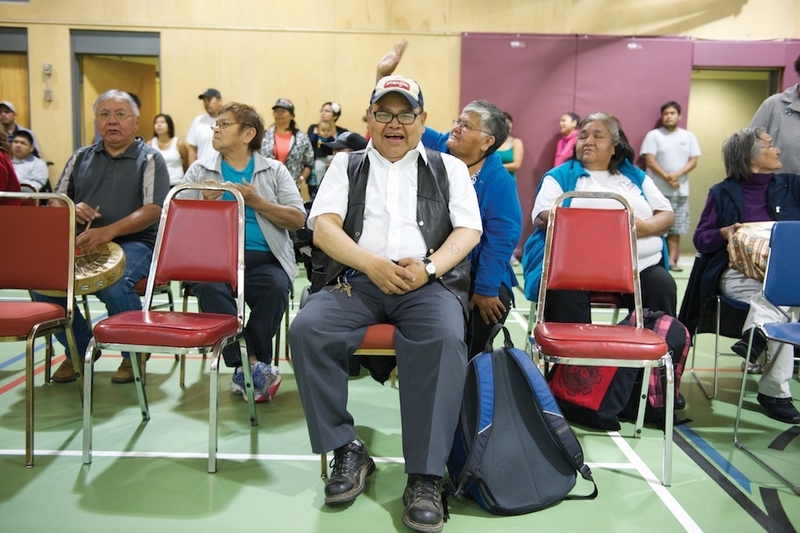 By taking advantage of these opportunities to engage with the Líl̓wat Nation, citizens are assured of accurate, up-to-date information and the opportunity to voice their concerns with leadership. Throughout the year, there are many opportunities to increase your engagement. Click here to take a look at what̓s coming up community calendar . Want to find out what’s going on at the Líl̓wat Nation? Confused by an issue? Need some background? You can find the information you need with a click or two. 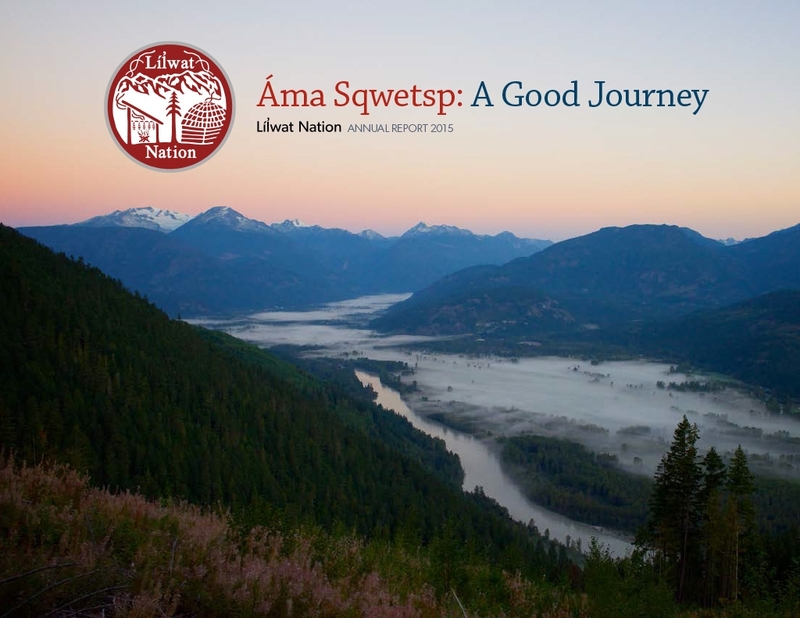 Check out the online and in-person options for increasing your engagement with the Líl̓wat Nation or visit the publications library for background information.